A logo is not just a trademark symbol of the business, but an effective visual for brand promotion and identity. In this modern cut-throat competitive and dynamic era, clever marketers pick a particular type of logo for their businesses depending on their specific branding needs. But your brand success depends a lot on the logo you choose. Many global companies such as CNN have letter marks, while Google has word marks. Similarly, businesses like Apple have pictorial or symbol, whereas Adidas has abstract strips. They choose these trademarks as per their brand personalities, which is the key to their success. So, if you are interested in knowing which logo will best help build your brand, it is inevitable to pick it carefully. A wordmark, logotype, or word mark is usually a typeface-only logo that has a company’s full name. 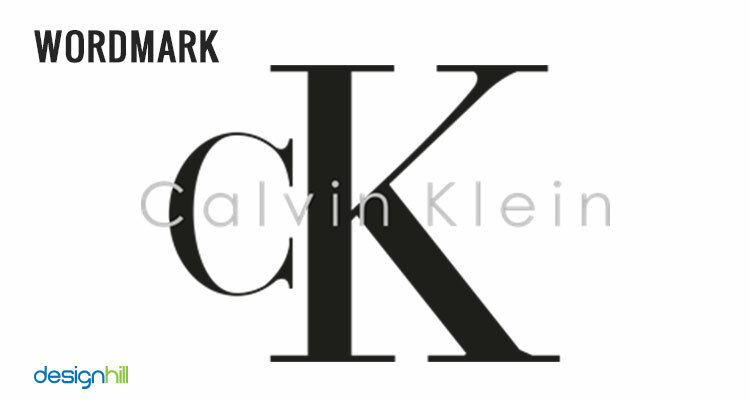 Global companies like Calvin Klein, Coca-Cola, Google, The New York Times, and many others are fine examples of a wordmark. These are considered pure and simple by the experts. When should you have wordmark? Choose this type of logo when your company name is distinctive. Startups should particularly use wordmark as it will market and publicize the name. They can also be used across multiple platforms. 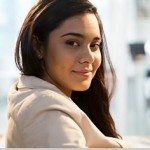 Looking for a logo design? Like a wordmark, a lettermark too is a text-based logo. But while wordmark has a company’s full name, lettermark uses only the initials. 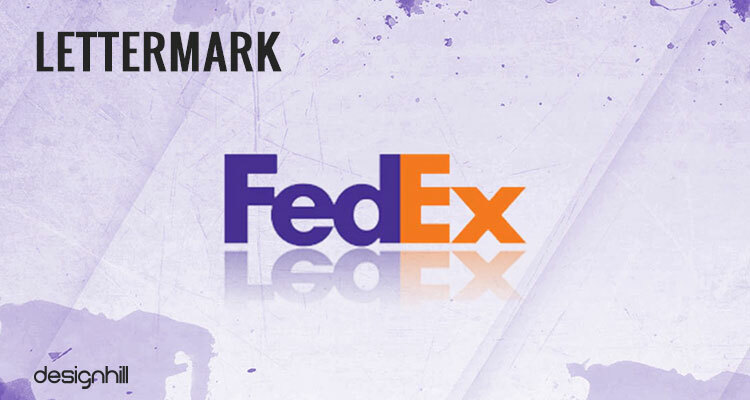 Great examples of companies having lettermarks are CNN (Cable News Network) and FedEx (Federal Express). These look like monogram of a business. Go for lettermarks if your company’s initials are impressive, and make an impact on viewers. If your company name is too lengthy, still this logotype is a better than wordmark. However, lettermark is generally preferred for established brands as people already know the company. Startups usually want customers to know full company name. They can later convert the design from wordmark to lettermark once their companies become well known amongst the customers. 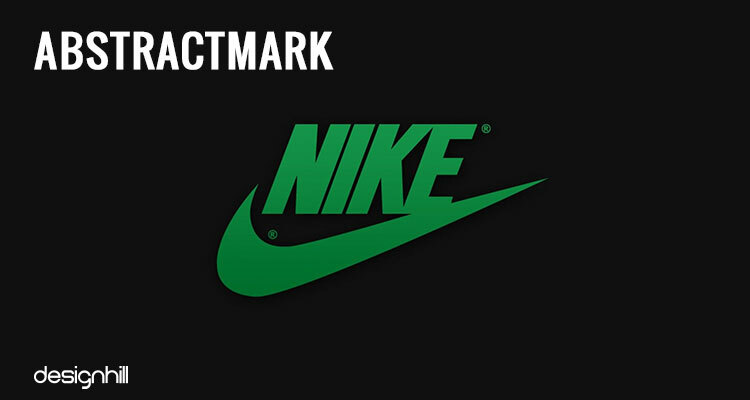 A pictorial mark is also called as a symbol or a brand mark. 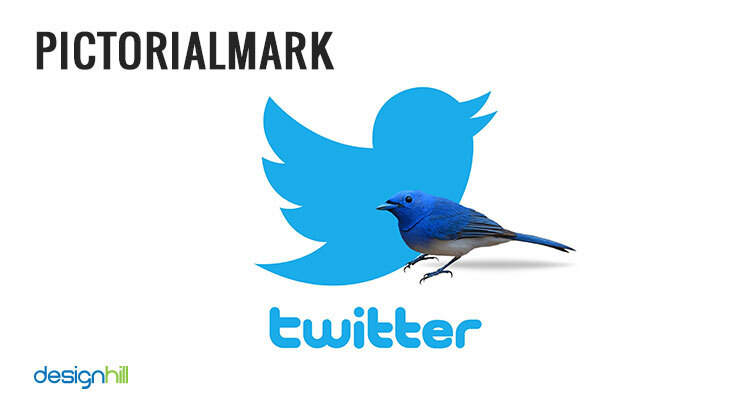 Famous examples of pictorialmark are the Twitter bird, the Apple logo, and the Target bullseye. A pictorial mark can be understood as an image. So, think of using pictorial mark if customers do not recognize your brand strongly as it is still new in the market. You should also consider it when you need to send a specific message to the audience. For example, the World Wildlife Foundation logo design has a stylized panda image to highlight that this species is in danger. An abstract mark looks like a pictorial mark. But abstract mark is an image that is not recognizable and needs some clarification to understand its meaning. So it is not a simple image. Instead, some abstract geometrical figure is used as a representation of a brand. Famous examples of such logos are Nike swoosh, the strip Adidas flower, and BP. Pick abstract mark for your business when you want to convey your brand message using a single image. You can create a truly unique brand image using abstract figures. Your company can thus convey its brand and its values symbolically. But consider other aspects as well while picking a logo for your business. For instance, if you go for an abstract design, ensure that your website design and other marketing materials have also abstract elements. A major characteristic of an emblem type of logo is that it has text inside an icon or symbol. Most such emblems look like seals and badges. They have an appearance of something traditional. For this reason, government agencies, organizations, and most educational institutions have emblems as their brand identity. 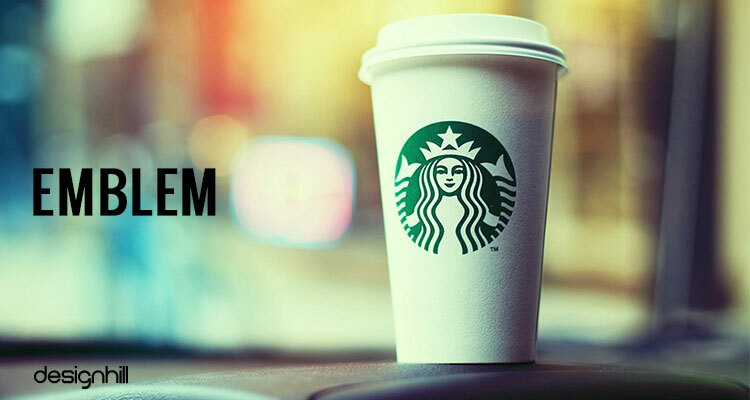 Famous emblems of global companies include Starbuck’s mermaid emblem and well-known crest of Harley-Davidson motorcycle. But the emblems are not meant for every other business. The emblems require detailed designing as there is a lot of text within a symbol. This makes the design somewhat rigid. It is difficult to make such designs look equally impressive across all branding strategies. For example, because of a lot of design details, the emblem may not be visible clearly on shirts or hats. So, if your business needs such logo, make sure the design is absolutely simple. Here is an infographic that illustrates graphic design services and sums up different logos that businesses use today. The infographic also briefs about the various logo types your company may need, depending on its branding strategy. If you cannot decide the type of logo that will best suit your business, it is a great option to leave it to professional graphic designers. They will research and evaluate your brand and let you know which colors, typeface, and other elements will help convey your brand message best.You can access such expert designers at Designhill, a freelance graphic design platform known for its quality works and affordable solutions for startups and small enterprises. All you required to do is to launch a logo contest. Dozens of design professionals will work to create a unique logo for your company and to win the contest. In a short period of one to two weeks only, you get the type of logo you need. Download What Type Of Logo Is Right For You . Like our infographic? Print it or post it directly on your site, using the options below! We see a wide range of logos on products, services, and advertisements. These can be categorized as lettermark, wordmark, pictorialmark, abstract mark, and emblem. Lettermark and wordmark are type-only logos, whereas others use symbols and images to send out the desired message to customers. You should pick a type of logo that best suits to brand personality of your venture.